United Way of Central Alabama Kicks Off Third Annual Social Media Challenge – United Way of Central Alabama, Inc.
United Way’s Social Media Challenge kicks off this week, offering students the opportunity to gain real-world experience while promoting United Way’s value to the community. This year’s challengers are from four different colleges and universities in Central Alabama: Birmingham Southern College, University of Montevallo, Samford University and the University of Alabama at Birmingham. Each team will compete for 60 days for the chance to earn prize money and present at United Way’s annual meeting in front of some of the area’s top business leaders. 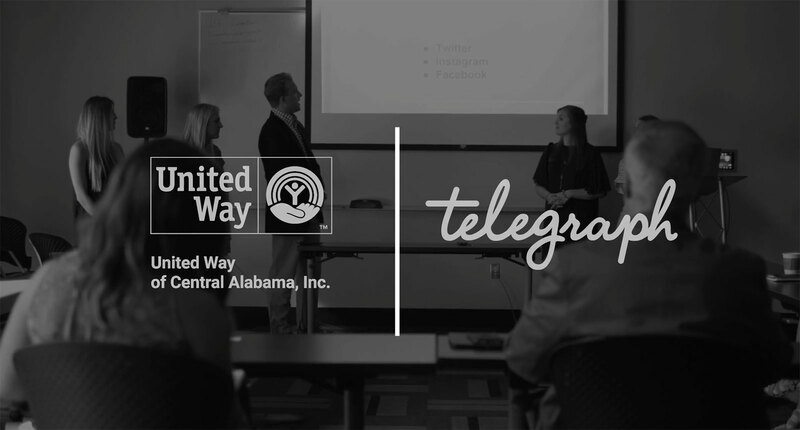 “We are always looking for ways to engage with those who may not know much about United Way,” said Chip Graham, SVP of Marketing and Communications for United Way of Central Alabama. The Social Media Challenge is comprised of small teams from each school coming up with a social media campaign to promote awareness and education about United Way of Central Alabama. Each team chooses what issues, programs or agencies of United Way to promote, to show United Way’s impact on the community. United Way of Central Alabama fights for the health, education and financial stability of those living in Jefferson, Shelby, Walker, Blount and St. Clair counties. Through our partner agencies, programs, and community initiatives, we improve lives and community conditions by building and mobilizing resources. 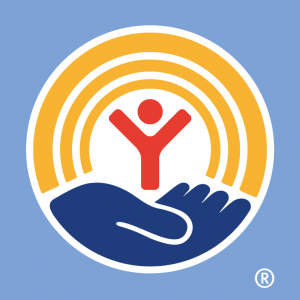 To learn more about United Way’s impact visit www.uwca.org.